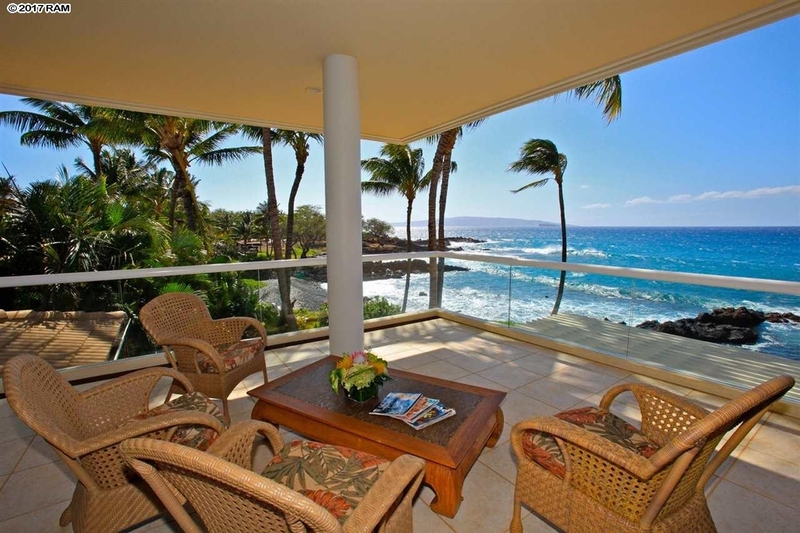 Makena Place features ten custom residences virtually built on a rock next to the ocean. The amazing five-acre parcel is classified as a residential condo, averaging 10,000 square feet of land for each of the ten homes. 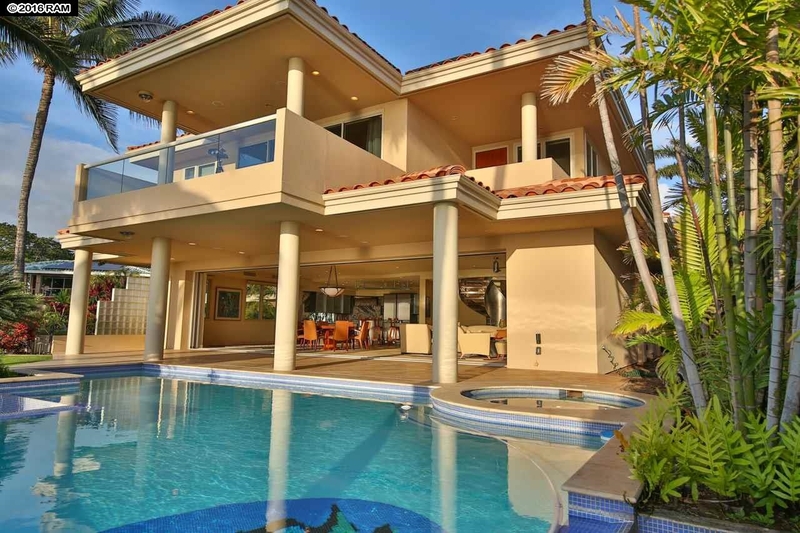 These ten Makena homes are all different in style. This gated community has a caretaker living on site and also features a tennis court. The sandy beach in front of Makena Surf is five minutes away. No matter where you will sleep in Makena Place, the sound of the ocean will always be present.